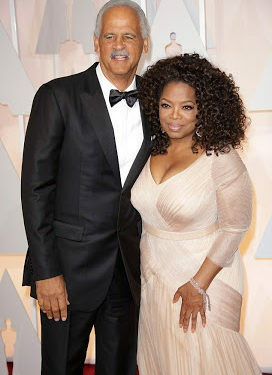 Phenomenal media mogul Oprah Winfrey has said she has no regrets about not bearing a child of her own. The 63 years old TV host revealed in a recent interview with Good Housekeeping Magazine. 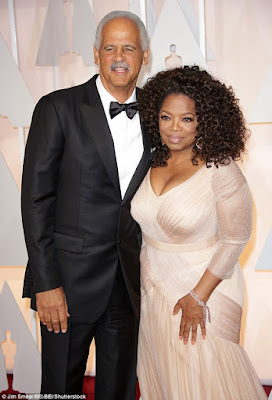 She said she has no regrets over not having children with her partner of thirty years Stedman Graham, because she doesn’t have the ‘patience’. Rather, she mention her “Oprah Winfrey Leadership Academy for Girls,” a boarding school in South Africa. For her, opening the school in 2007 and catering for 172 girls makes her feel as though she has children of her own. ‘When people were pressuring me to get married and have children, I knew I was not going to be a person that ever regretted not having them, because I feel like I am a mother to the world’s children.